Pork sausage Londoner is a breakfast sausage and is also fantastic on the barbecue; the Londoner is made with free range and free range organic pork. 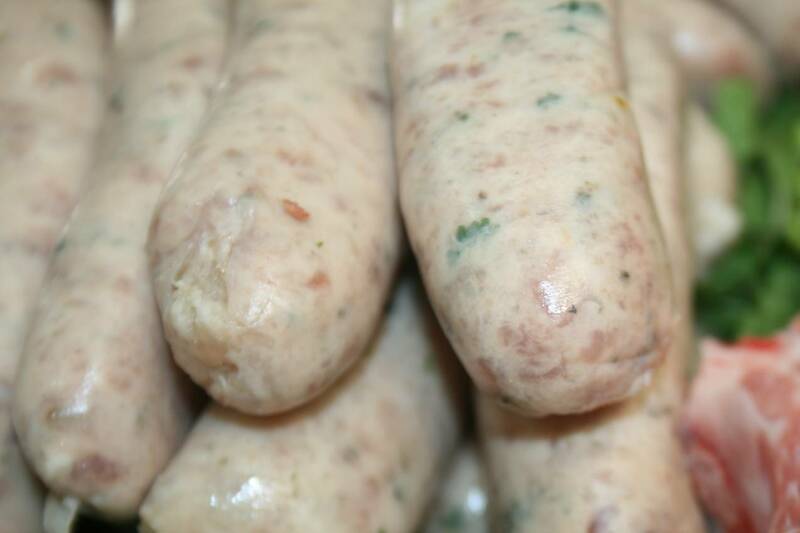 Using fresh herbs, onions, 5% rusk sea salt, sage and white pepper which are finely balanced to make a traditional sausage with a texture and flavour second to none. TOP TIP: If cooking on the barbecue keep turning the sausages and when nearly done place them at a higher point and finish off when needed.